It has been reported that metal-detectorists have been investigating the area around the English Heritage property of Weeting Castle in Norfolk (Rebecca Murphy, "Reports of illegal metal detecting near the historic Weeting Castle", Watton & Swaffham Times 13 February 2017). 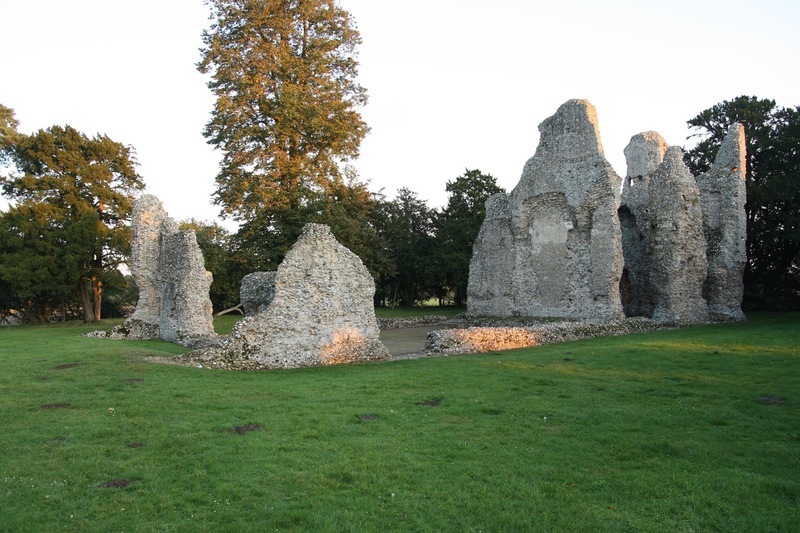 The incident is believed to have involved seven men and to have taken place around Weeting Castle area over three consecutive nights towards the end of January and beginning of February. I presume that we will be hearing a strong condemnation from Historic England.